China International Beauty Expo at Guangzhou is one of the biggest international beauty trade fair in China. Launched in 1989, CIBE was initially known as Canton Beauty Expo. 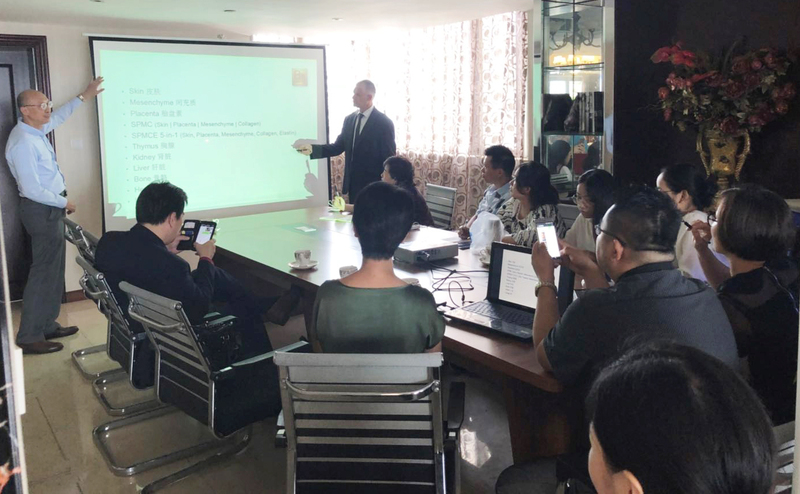 CIBE is recognized as a perfect one-stop platform for key players of the aesthetic industry. Held in Canton Fair Complex, CIBE 2018 attracted visitors from all over China, Asia, Europe, Americas and the Pacific region. 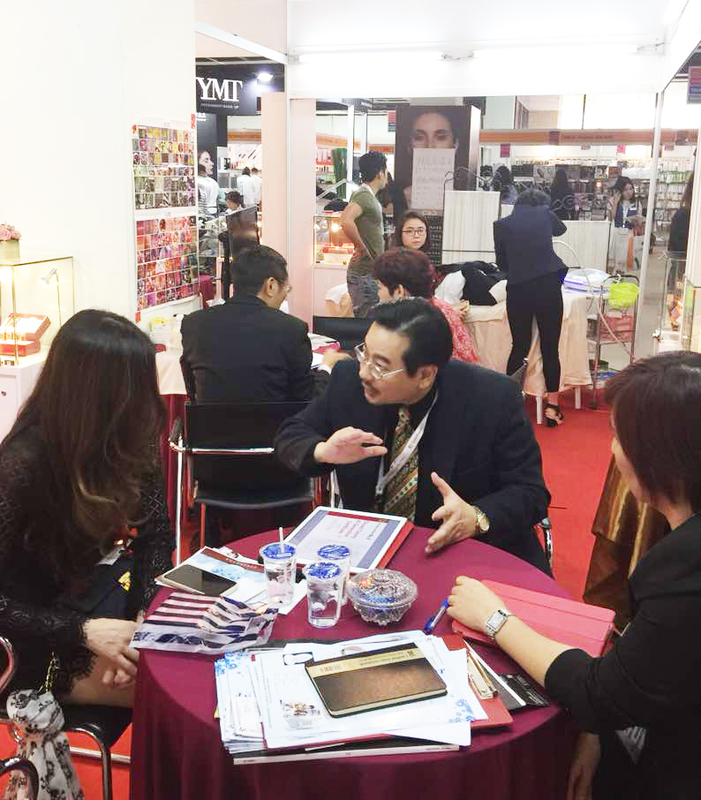 Trade buyers and guests thronged the ten exhibition halls that showcasing a wide spectrum of beauty related products. 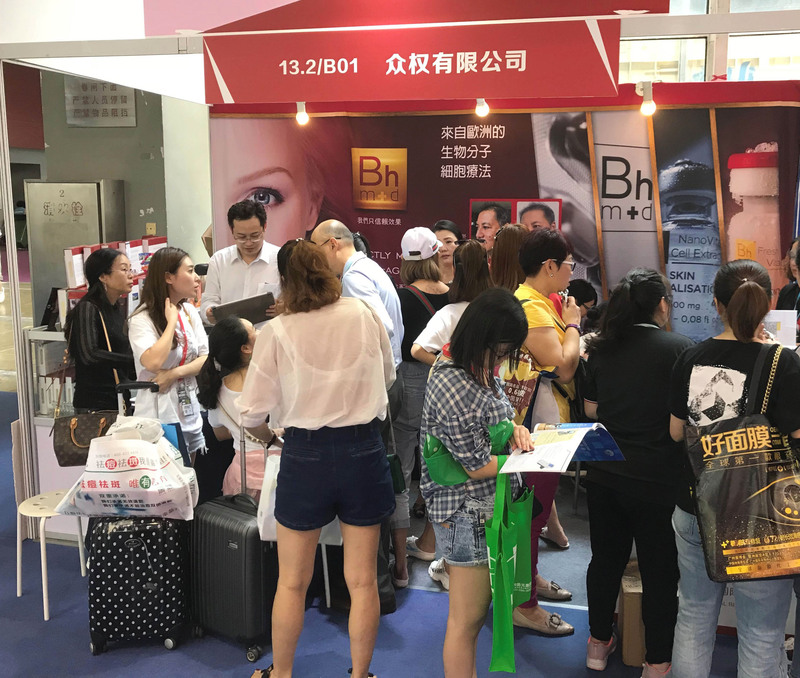 Being one of the exhibitors, Bhmed received tremendous feedback from visitors who came to discover more about our beauty and anti-aging products. 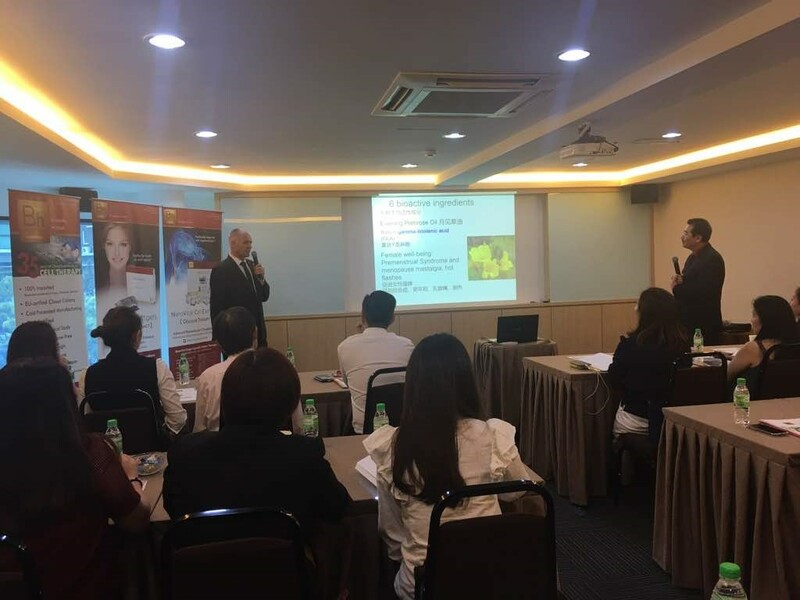 Guests were in full concentration as our representatives from the Asia Pacific Hub explained about the benefits of Bhmed products. We hope to see you at the next CIBE.